Once baby teeth start coming in, some toddlers develop a habit that often concerns their parents: biting. Thankfully, biting is a normal behaviour which usually stops once a toddler begins developing language skills. Nevertheless, the habit can be concerning, and it's important to understand why your toddler bites and how to properly correct them when it happens. At Brant Children's Centre, a preschool and daycare in Burlington, the knowledgeable professionals who run our toddler program have plenty of experience helping parents manage their toddler's biting habit. Attending pre-school in Burlington provides children with a unique opportunity not only to develop their social skills and to get a “head start” on academics, but also to start developing a sense of ethics. 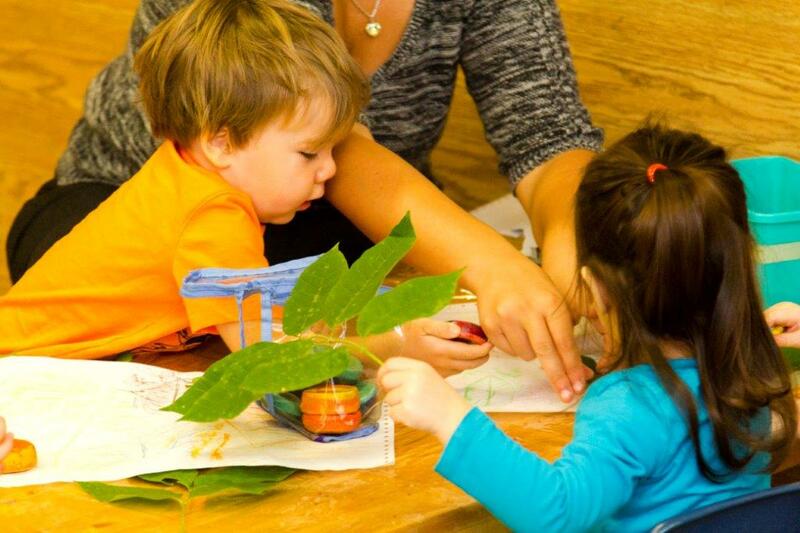 Brant Children’s Centre is committed to helping children grow intellectually, socially, and ethically. Through our curriculum, our philosophy and our staff, we provide children with an introduction to ethics that they can build on for the rest of their lives. Giving children an academic advantage during their early years can enhance their potential for success in later years. For many children, Kindergarten is the first formal step in their educational journey. Child’s play is more than just play. In numerous studies, researchers have found that playful behaviour is an important, if not critical, method of early learning. When children play in a safe, comfortable environment, it gives them the opportunity to learn creative problem-solving, social skills and language. Starting pre-school is an exciting, and often challenging, time for children and their families. Whether your child is entering full-time or half-day pre-school in Burlington, enrolling them in a small private school like Brant Children's Centre can make that transition a whole lot easier. Our Centre opens at 7:15 am. As children arrive, they are welcomed and encouraged to play with their friends. What’s the value of a school that fosters your child’s innate love of learning or an educational experience that promotes exploration and discovery? What’s the worth of sending your child to a Private Academic Kindergarten Program in Burlington that cultivates his or her unique talents but also provides opportunities to investigate areas outside your child’s familiar environment? Are you interested in a place that offers smaller class sizes and lots of individual attention? What about a school that aims to develop a love for learning and gives your child the knowledge and skills to be successful in primary school? Choosing the right Infant Program for your child can be a challenge, particularly if you are a first time parent. We know that your child’s well-being is critical to your peace of mind. You want to ensure that your child’s health and safety are looked after but, equally important, you want your child’s Infant Program to be one through which he or she can grow and thrive. 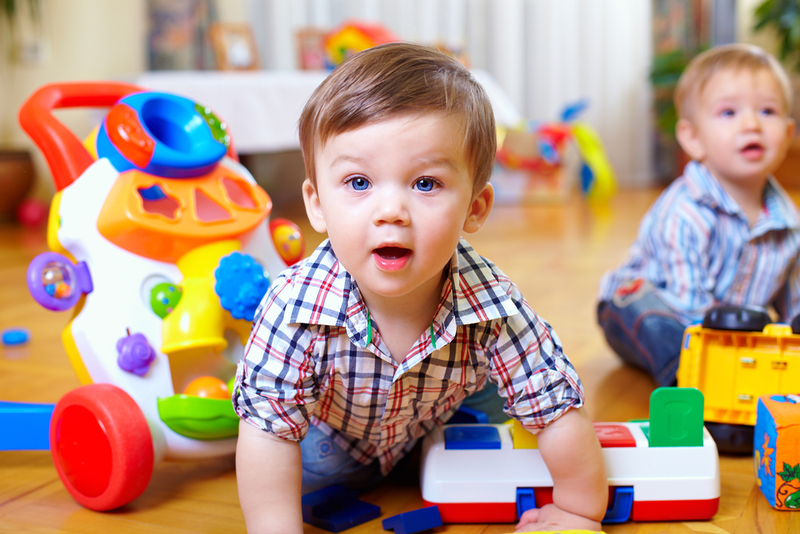 Here are some guidelines in selecting an Infant Program. If you work full-time, regular school hours may not be sufficient to cover the time you are away from home. Your child may need extended hours, before and/or after school. 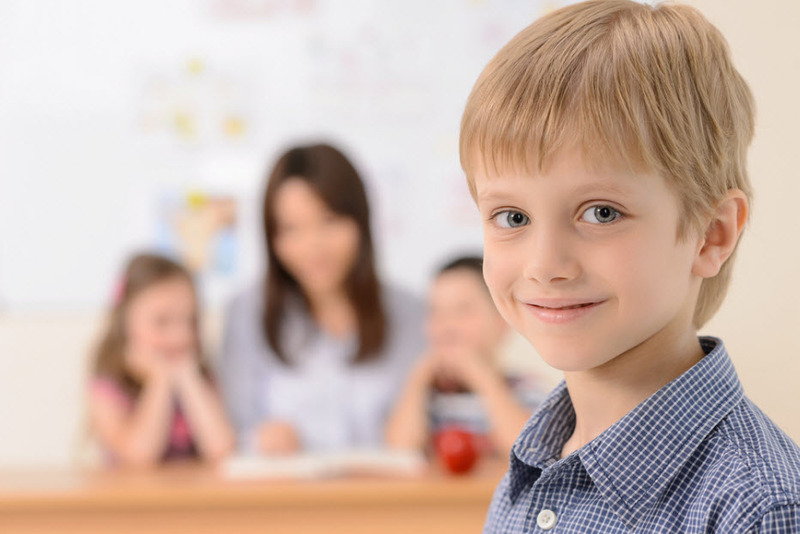 While there are many options from which to choose, it is critical to choose a quality after school program in Burlington that is suitable for your child. After school programs are instrumental in developing skills, knowledge, and character. Although cost and location are important, meeting the needs and interests of your child should be an important factor when choosing an after school program.